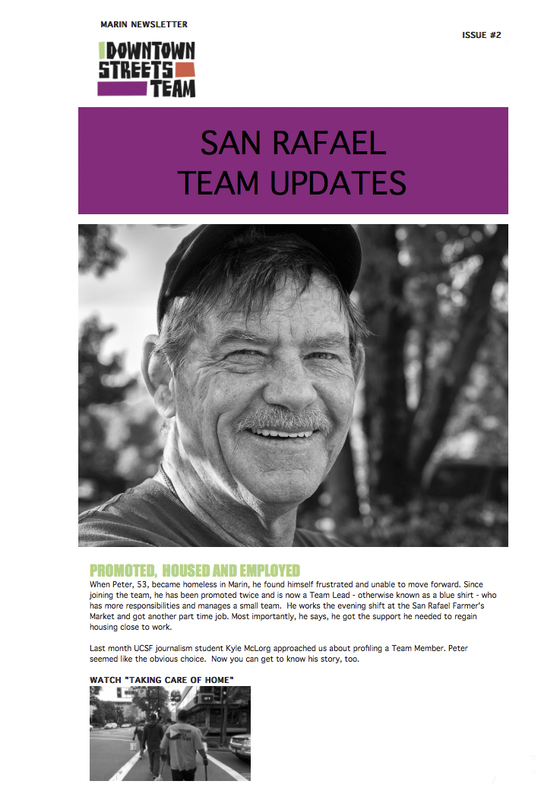 On average, our San Rafael Team volunteers 400 hours per week, Monday-Friday, working in one of four distinct work zones covering everything from the Transit Center to the library. Not only are Team Members picking up trash and beautifying downtown San Rafael, our Team Leads engage with the business community on a daily basis. By checking in with local merchants, our Team Members are able to attend to specific clean-up concerns, perform outreach to prospective Team Members, and discourage loitering, panhandling, and disorderly conduct. In addition to regular work crews, three Elite Team Members help with outreach, tool inventory, and terra-cycling the cigarette butts collected.